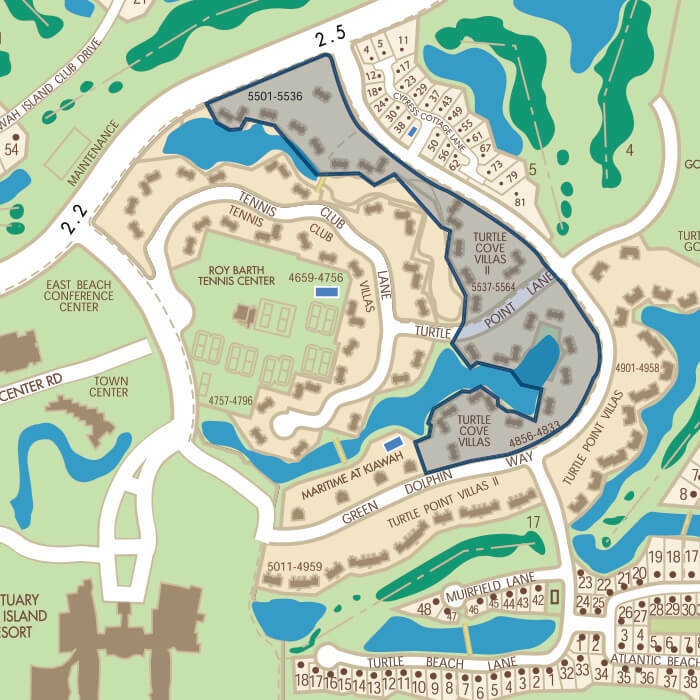 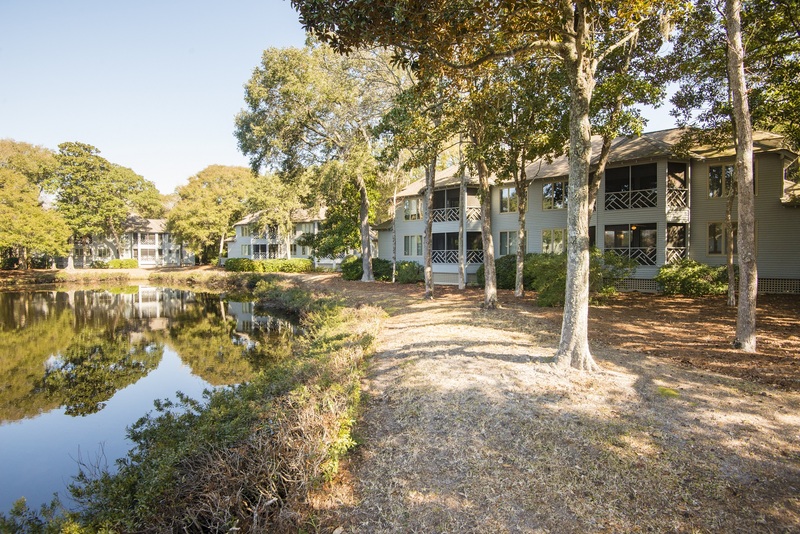 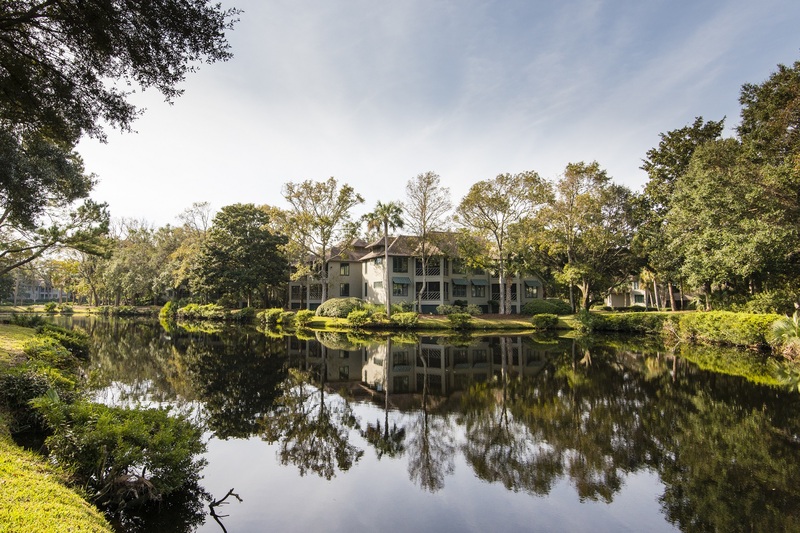 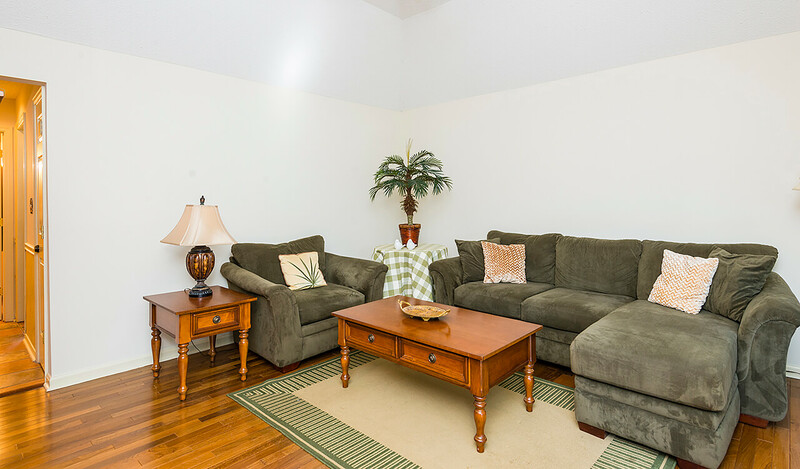 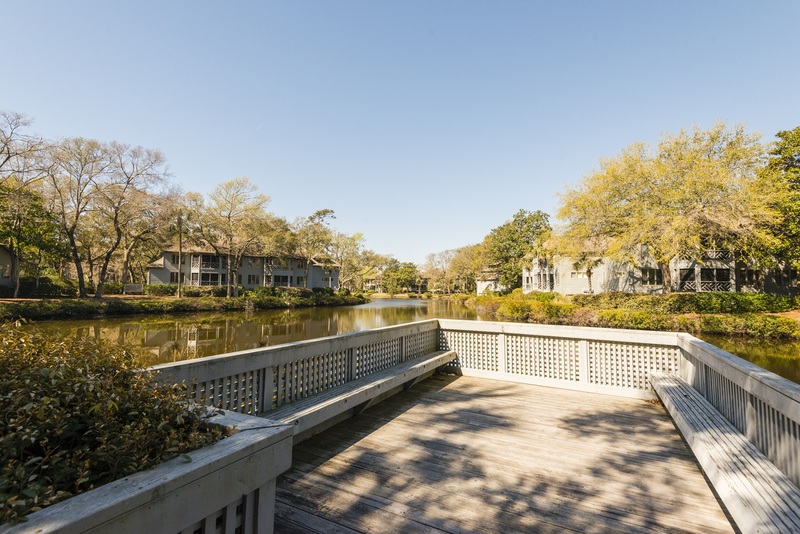 Tranquil lagoons and lush woods surround these one, two, and three bedroom flats. 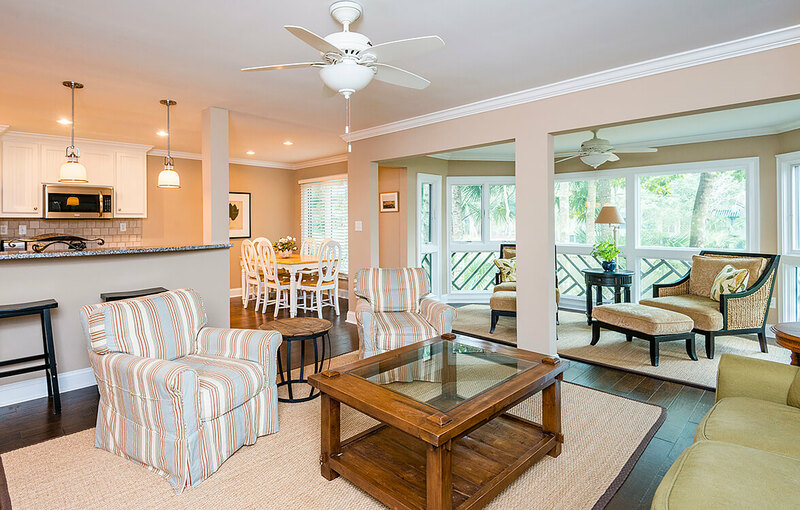 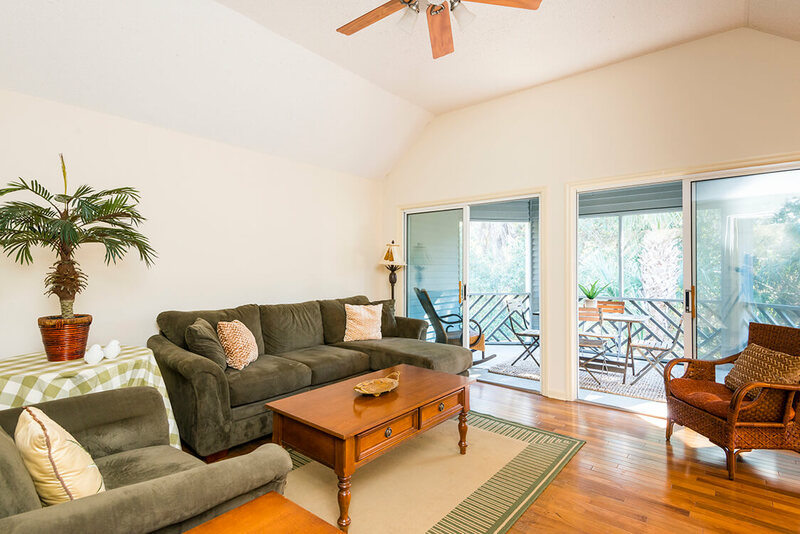 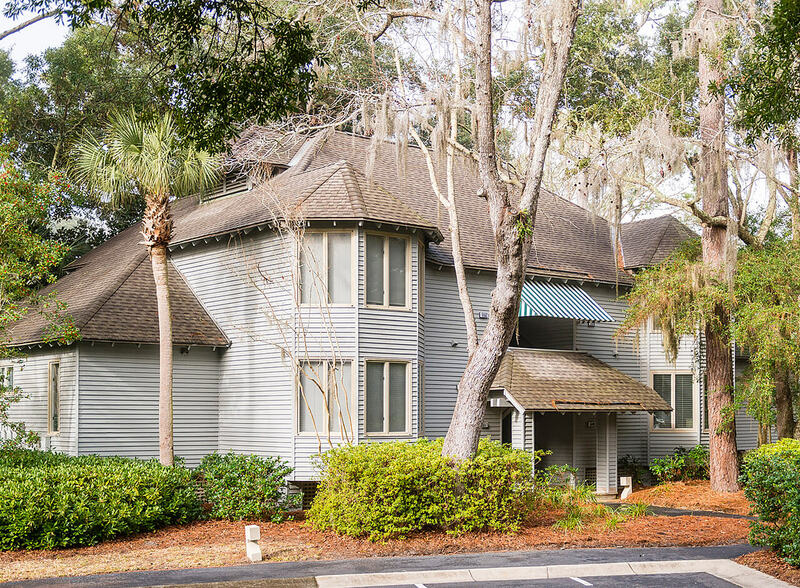 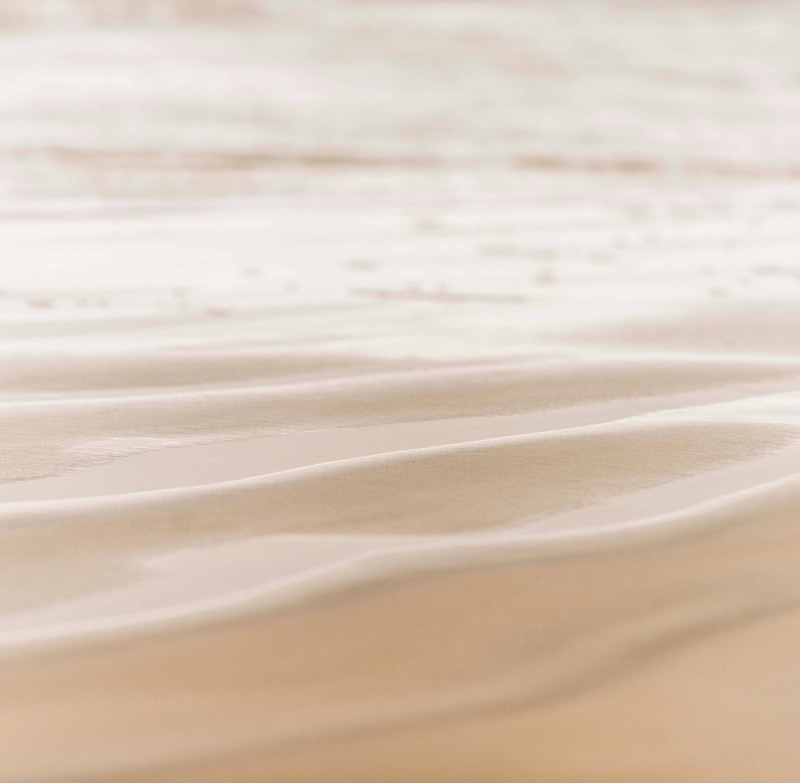 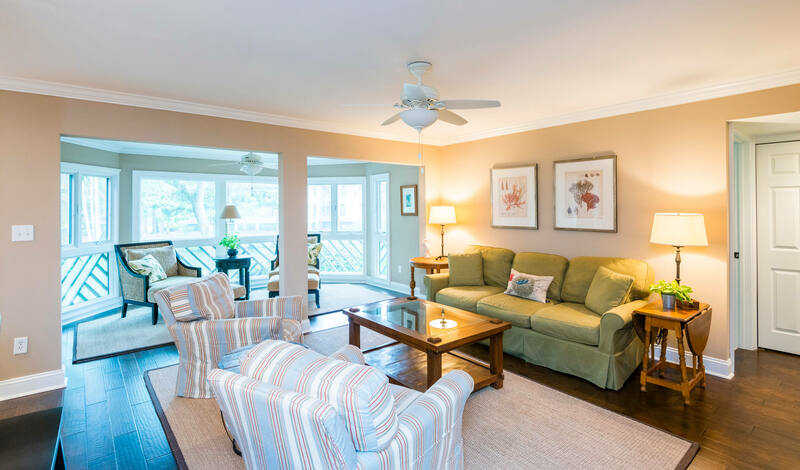 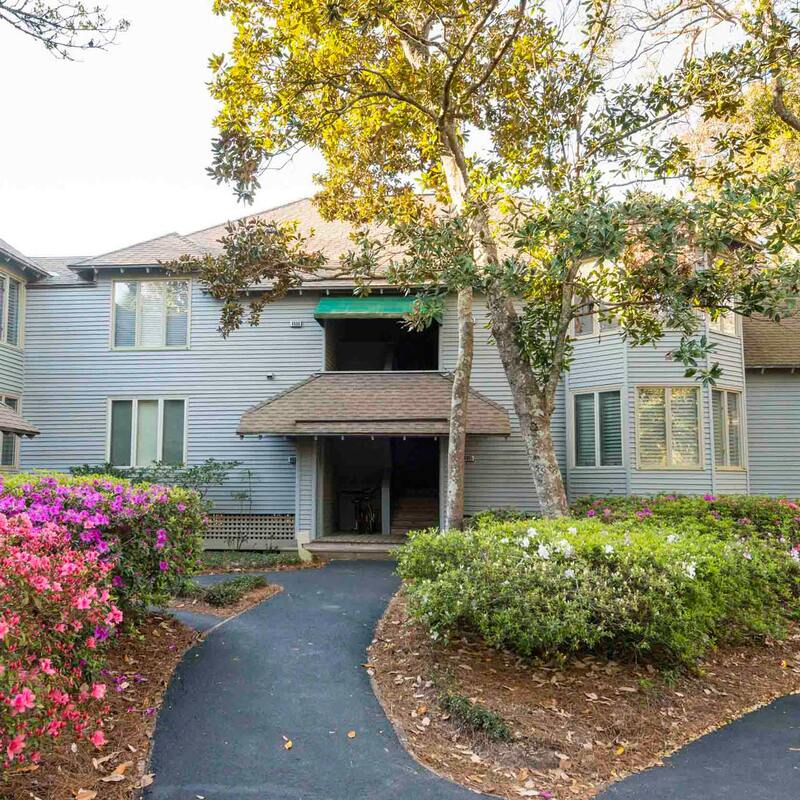 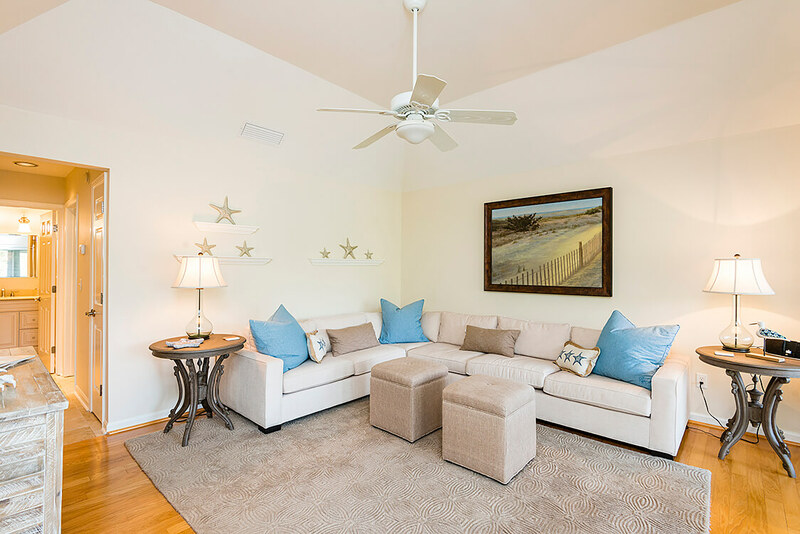 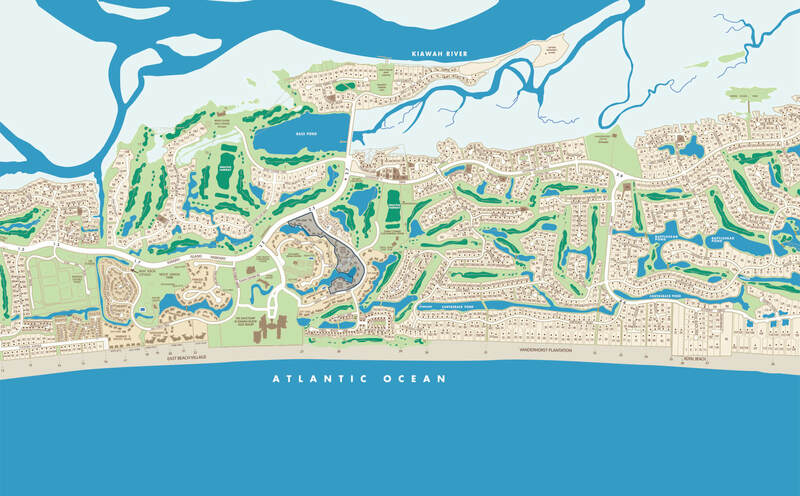 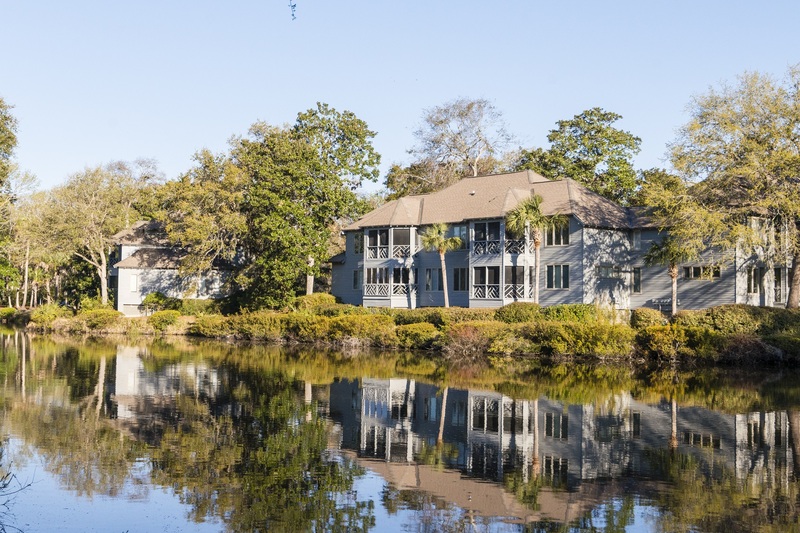 Located within East Beach Village, the neighborhood enjoys close proximity to the Roy Barth Tennis Center and is within a stroll or short bike ride to Night Heron Park and Kiawah’s beach. 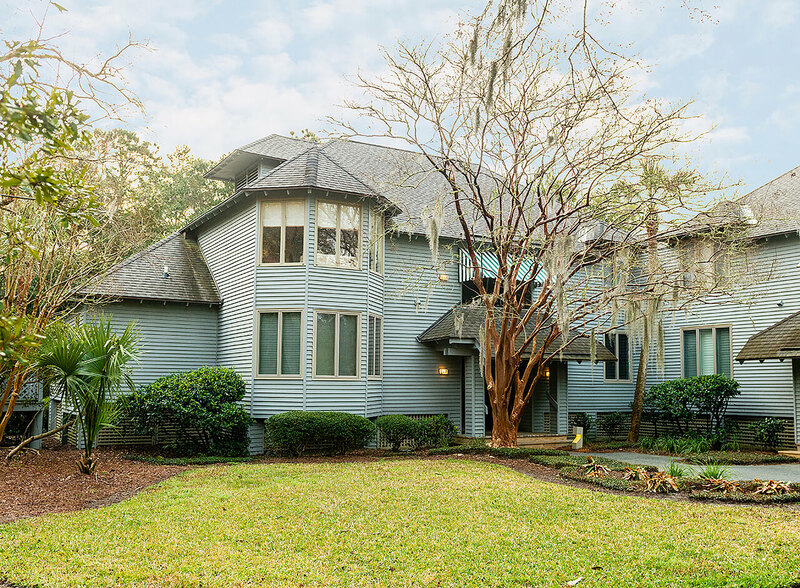 Architectural elements, including large screened porches, wide bay windows, latticed balustrades, and charming hipped roof lines, are designed to accommodate the sea island climate.